This month we are discussing a different network: Pinterest. 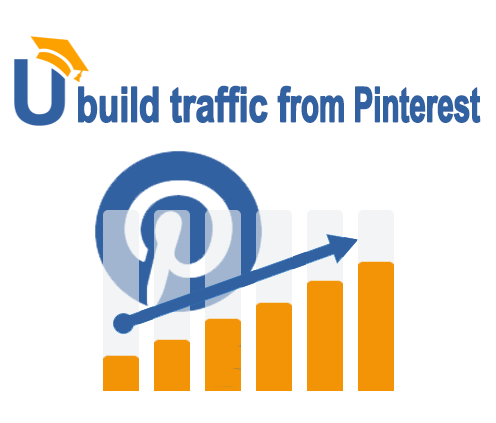 How to build traffic from Pinterest? Bonus tip: use Pin Top. Visual marketing is one of the hottest marketing trends driving brand awareness and visibility. Give your readers an ability to share your content to Pinterest easily. There are lots of plugins for that. From all the social channels where I am active, I have the highest number of followers on Pinterest. To get traffic from Pinterest you need to optimize your profile using certain keywords. 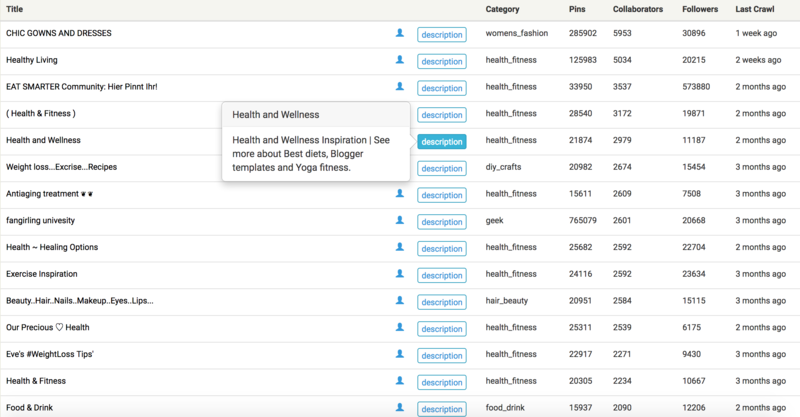 Include keywords in your user name, in your bio, and in your boards’ description. Add a professional image as your profile picture. It is good to have the same photo on all of your social profiles and website. It shows consistency and you will quickly become a familiar face to your audience. The best way of getting traffic from Pinterest is to join group boards. Even if you have a low number of followers now, you can join group boards that have thousands of followers and even more than that. Use Pin Groupie to find group boards from your niche and reach out to the owners and ask to be added as a collaborator. Scheduling is the first step to social media marketing productivity. 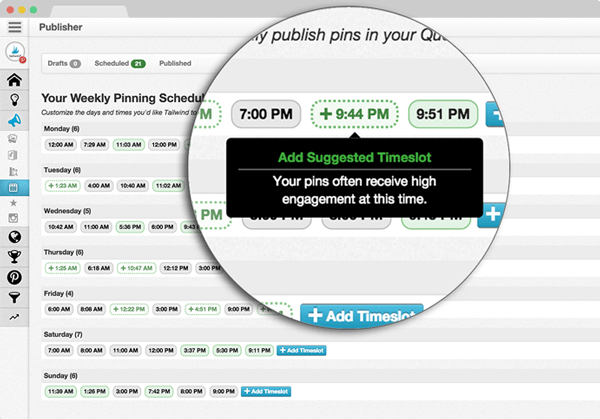 Use a tool like Tailwind to schedule your pins. Tailwind allows you to pin images by dragging and dropping them in the dashboard, using their Chrome Extension or syncing with Instagram. Buffer fetches the images from the URL you want to share, so you can quickly schedule the right image to pin to your Pinterest board. Pin Top is a Google Chrome extension that arranges the pins in your newsfeed starting with the most repinned in the top. 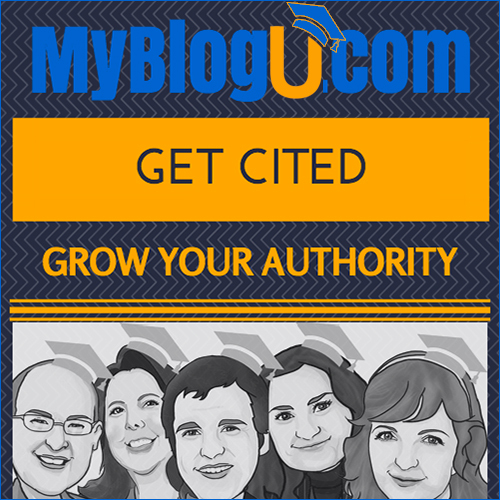 This way, even if you don’t have time to read each blog post completely, you can still be sure that you pin only quality pins. Pinterest now works for any niche, not only for DIY project or lifestyle. Pinners are people that have a buyer intent. They go on Pinterest to check out their friends want, before deciding to buy them a present. Any e-commerce site should be on Pinterest. You need to see Pinterest as a search engine, where people search to find content, not like a social network where people chat. 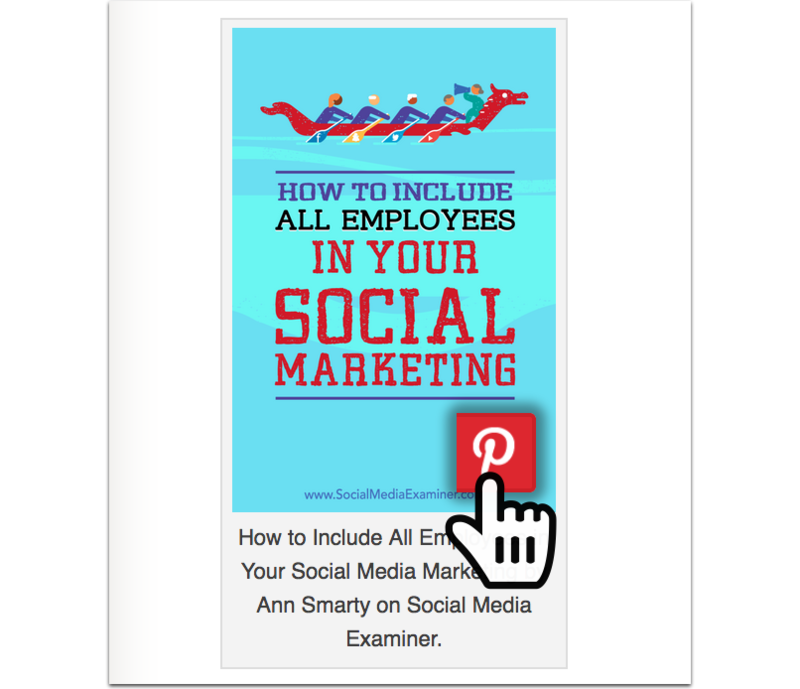 To get more Pinterest traffic, focus on creating long and attractive pins using strong fonts and bright colors to capture people’s attention. It is also important to have a really informative post so that your pin is backed up by quality content. My pin containing 190+ catchy headline titles has gathered 36.2k repins to date. The unique thing about this platform is that you are able to go beyond your actual reach, i.e. blog readers and followers, by putting your content in front of Pinterest users you are not yet connected with. 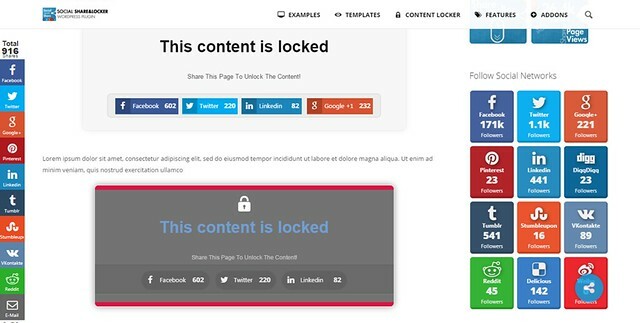 Add your article to Viral Content Bee and enable Pinterest. 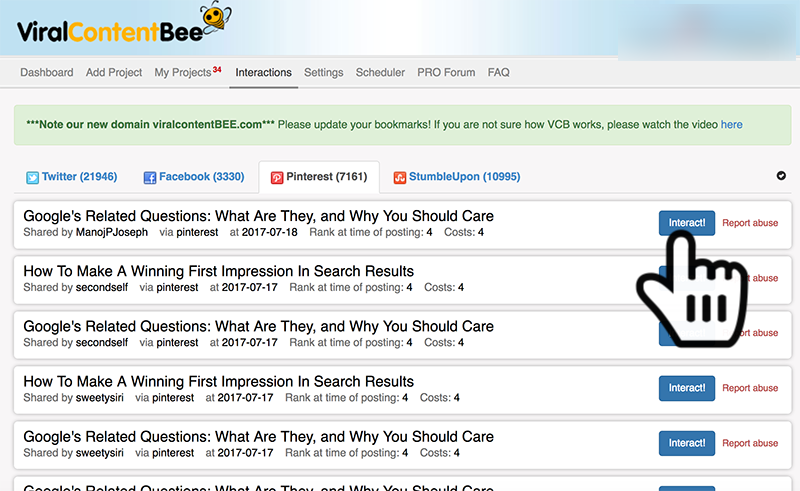 Don’t forget to use the best Pinterest-friendly image when uploading your article to Viral Content Bee because you want those pins to spread further than just VCB-driven shares. Once you start seeing Pinterest shares coming, don’t be lazy: Like and comment on those pins and follow every Pinterest user who pinned your content. This is how you grow your Pinterest reach. Next time you won’t have to earn credits to reach those pinners: They will follow you back and engage with your content organically. 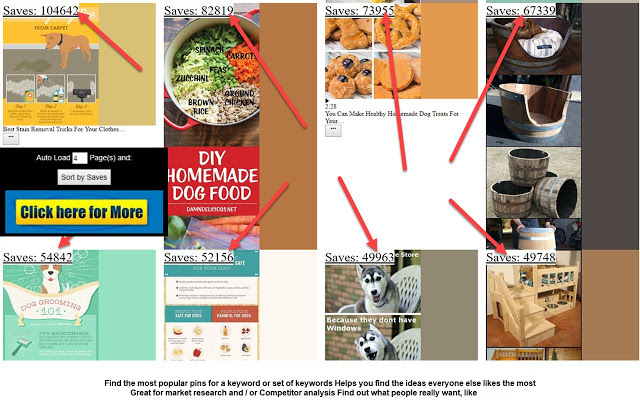 These are really interesting ways to generate traffic with Pinterest. Thank you so much for the amazing post. Thanks Ann for the introduction to Pin Top. I haven’t heard of that one. I will try it out! 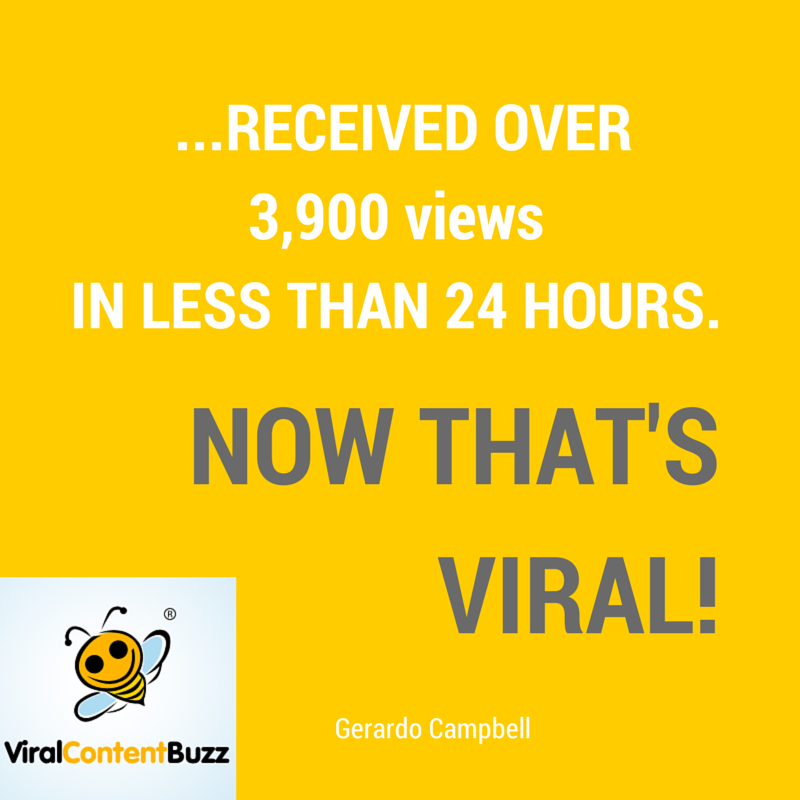 I do love Tailwind and using Viral Content Bee as part of my Pinterest strategy. I have noticed more traffic this past year using those 2 tools alone. Happy Pinning and I hope you have a great New Year!